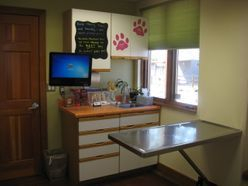 The South Valley's Friendly Neighborhood Veterinary Clinic! 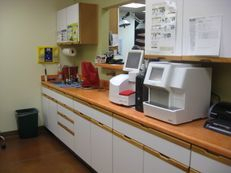 De Anza Animal Clinic is a full service hospital seeing primarily cats and dogs. 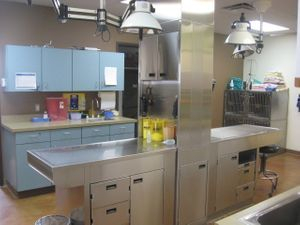 We’ve happily provided high quality veterinary care to Albuquerque, Los Lunas, and Belen at our current location in the South Valley for over 30 years and under current ownership since 1997. 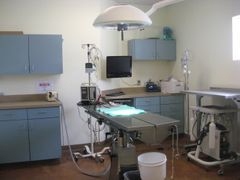 ...and a modern surgical suite. 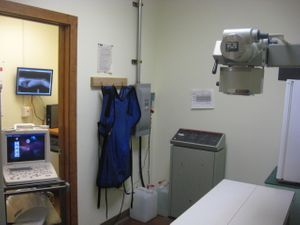 It's a whale of a good idea to bring your pets to us!